I'm pleased to say that I did next to nothing today and I absolutely loved it. More like, I absolutely needed it. I was up for more than half the night last night with pregnancy insomnia, so by the time noon rolled around, I was in desperate need of a nap. I had originally intended to sleep for 20 minutes or so, but I wound up sleeping for a full 3 hours! 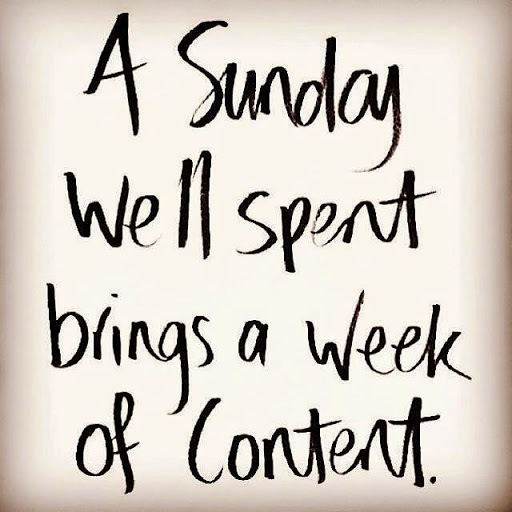 Yes, I have a to-do list more than a mile long, and I normally take advantage of Sundays in order to cross as many items off that list as possible. But I just wasn't feeling it today, and it felt great to give myself a day off. Keep reading to see what's on deck for dinner for us this week!